You know the saying, “A picture is worth a thousand words”. 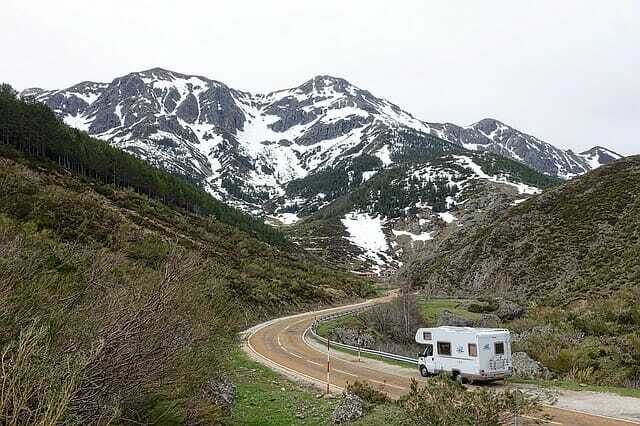 To that end, RV Videos can often make learning about the world of RVs more interesting and enjoyable. These popular videos and DVDs offer an easy-to understand, audiovisual medium that is both informative and entertaining. Certainly there is a lot to learn about RVs and all their features and operating systems. We often hear from new RVers who don’t know where to start, and may not have any documentation about how to operate the RV they just bought. And even if you get a decent walk-through at the dealer, or think you “get it”, it’s not always easy to remember everything. We have partnered with RV Education 101 to offer several RV video DVDs that focus on the “how to’s” of operating your RV. They are ideal for those new to the RV lifestyle, as well as veteran RVers looking for a refresher on safe procedures. And they are also great for general learning about a particular type of RV – the RV wannabe will be better informed on what to look for when making major RV buying decisions. Get it NOW! check out these instant downloads! Drive Your Motorhome Like a Pro DVD is your complete RV video guide to professional driving techniques for beginners to experienced drivers. It takes commercial driving training techniques and converts them to layman’s terms, and it explains basic rules you can apply to any vehicle you might drive. Tow Your 5th Wheel Like a Pro DVD This DVD is your complete guide to professional driving and towing techniques for every level of experience. This video takes commercial driving training techniques and converts them into easy to understand terms. Learn the skills to become a safer and more confident driver – you’ll soon be towing your fifth wheel like a pro. It also explains and recaps some basic rules-of-thumb that can be applied to any vehicle you are driving. RV Education 101 Box Sets represent the best value. Discounted pricing make it easier for you to learn about your RV. And the box set counts as one item, so you save on shipping and handling too! Travel Trailer/5th Wheel DVD Bargain BOX SETs. Great value. Motorhome (Class A) DVD Bargain BOX SETS. Great value. Class C Rental or Owner DVD Bargain BOX SETS. Great value. RV Seminar DVD 6 PACK: The 6 DVD set is equal to over 5 hours of one-on-one instruction. What a great way to learn and remember what you need to know. Get it NOW! Instant downloads!